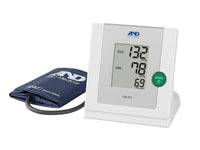 We have blood pressure monitors from Welch Allyn and A&D Medical which are suitable for spot checking. 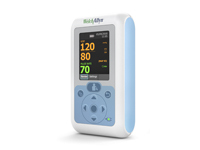 If you require a device to monitor blood pressure over time or during a procedure, please see the Blood Pressure Monitors - Monitoring section, or the Propaq ECG monitors under ECGs. 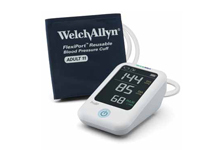 Welch Allyn ProBP 2000 Blood Pressure Monitor w/BONUS! 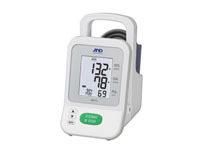 * Special Bonus Item applies on orders placed by June 28, 2019 or while stocks last!